Delicatessen (Deli) is the name given to a shop selling cooked meats, or ready prepared foods. It comes from the French word ‘Dèlicatesse’, or delicacies. My French training sometimes makes me refer to the ‘Charcuterie’ which, in principle, is the same thing. 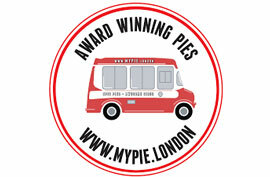 At Meat London our Deli has grown into a fine array of cooked meats, pies, tarts, olives, cheeses and prepared foods. 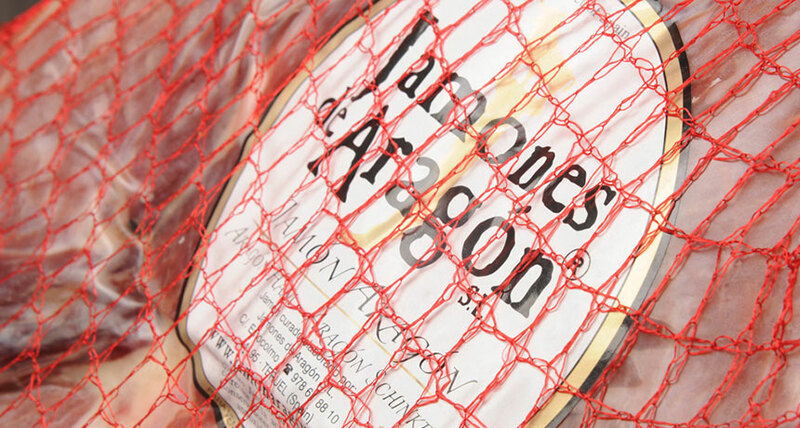 There are no airs and graces about our Honey Roast Ham. It’s a good, honest English Ham that is a winner with our customers. We also have a cooked Herb Ham from Italy, and we have air-cured hams, Serrano from Spain, Parma from Italy and Bayonne from France. The ham sections are supported by Mortadella, Salami Napoli or Milano, Saucisson Rosette or Jesus, Salchichon, Lomo and Chorizo and Rare Roast Beef for summer. 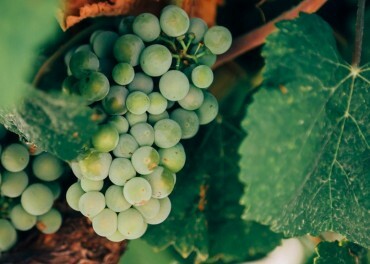 We change our selections seasonally so it’s worth asking our Team if you want something specific. Where would our cooked and cured meats be without a little something on the side? 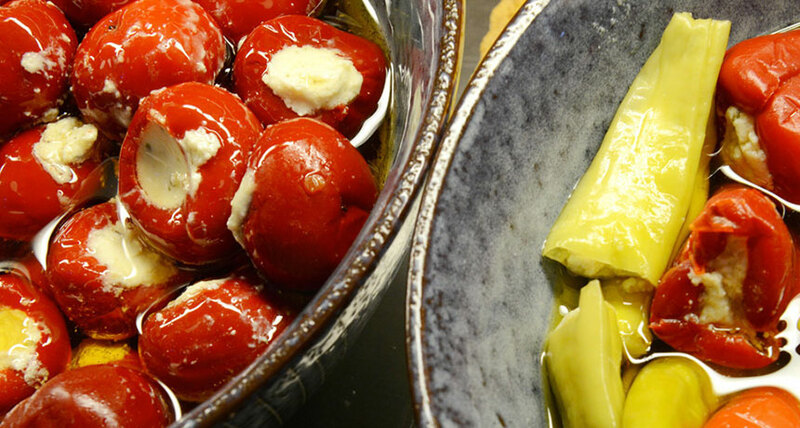 A little something like our Greek, Italian or Spanish Olives, Feta stuffed Peppers, the grilled vegetables in olive oil or tangy Cornichon. We work with Tom’s Pies to produce delicious hot pies. The fillings change regularly, again to recognise the seasons. We have tasty Pork Pies from Heartland Pies who also produce a ‘Pulled Pork’ Pie for those who want something a little bit different, and ‘Yes’ to one of our most FAQ’s, we can get a traditional Gala Pie to order. During 2014 our search for the very best Scotch Egg led us to Chef Dharam Roglan. His soft yolk, organic egg Scotch Egg is a treasure. 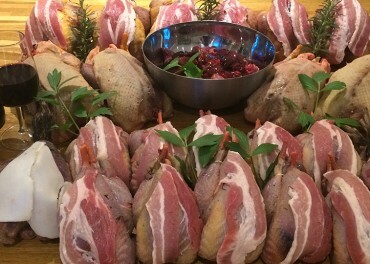 Dharam also produces our Sausage Rolls, Salmon Fishcakes, Arancini, Quiches and tarts, and his own recipe Confit Duck Legs. For customers who enjoy Dharam’s food, he is available for private catering. 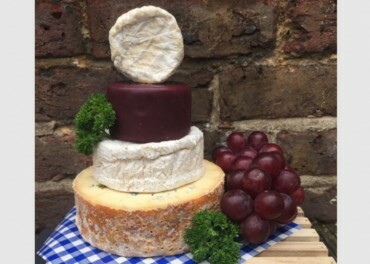 We continually grow our fine selection of artisan British and International cheeses. 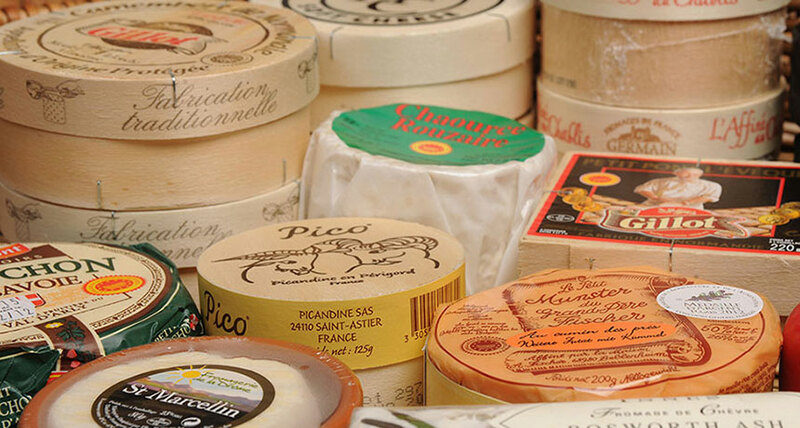 Like everything, there are favourites, Camembert, Stilton, Brie, Cheddar and Manchego. 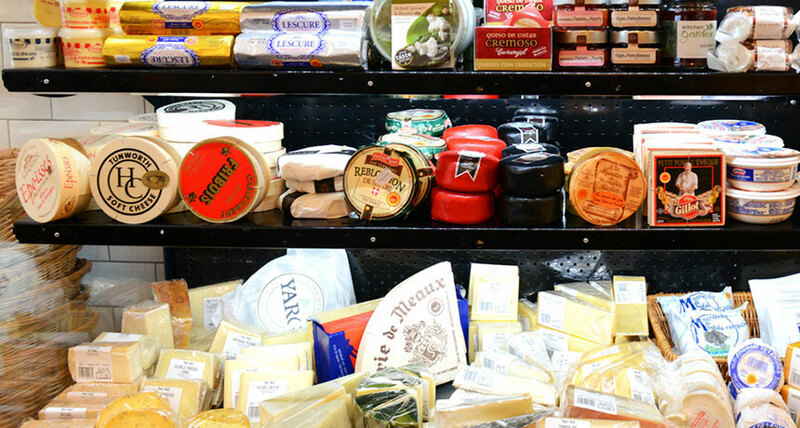 Pont Leveque, Epoisses, Gorgonzola, Emental and Parmasan and many more. We keep a keen look out for seasonal gems such as Vacherin Mont D’Or, the rich, creamy Burrata from Puglia or the exquisite Spanish Montenebro. Our shops have a full selection of Cheese Biscuits, Membrillo and Chutneys to sit happily alongside any cheese board. While it would be impossible to list everything we have, and some of our products come and go with the seasons, we encourage our customers to ask for anything that they want. If we haven’t got it, we can probably find it. For customers planning picnics or parties, we are always happy to make up Deli Platters or Cheese Boards to suit all tastes. Please ask the Teams in the shops for more advice.